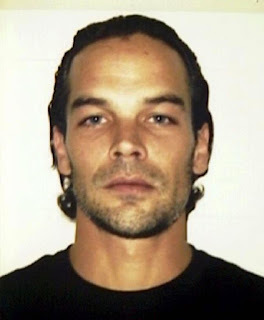 41-year-old Benjamin Hudon-Barbeau was convicted of two killings, and once escaped from a Quebec prison in a helicopter. Today he has received the longest sentence in the province's history. He was convicted in November of first-degree murder, second-degree murder and two attempted murders. He was sentenced to serve life in prison without chance of parole for 35 years. 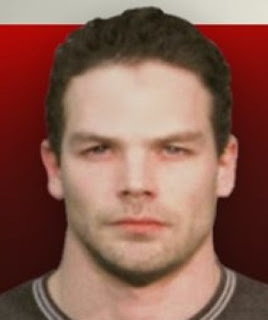 During the trial, Crown prosecutors argued that Hudon-Barbeau used a hitman named Ryan Wolfson to carry out the attacks. 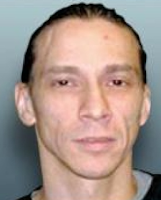 On March 17, 2013, inmates Benjamin Hudon-Barbeau and Dany Provençal escaped from a detention centre in St-Jérôme, Que.